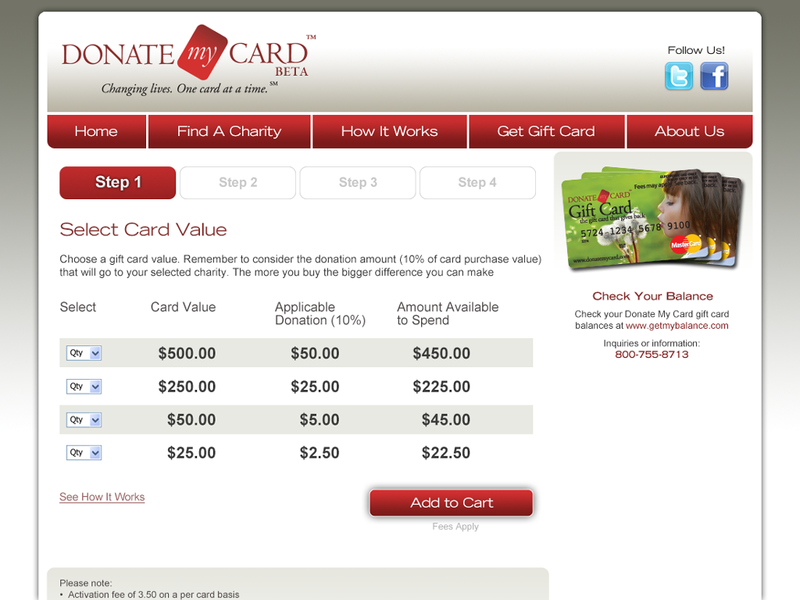 Donate My Card asked us to evaluate the software integrity and system security of their current systems; they they us to rebuild their application. Imagistic delivered a Business Technology Plan based on the analysis of existing code base responding to efficiency system vulnerabilities: SQL injections and extensibility. 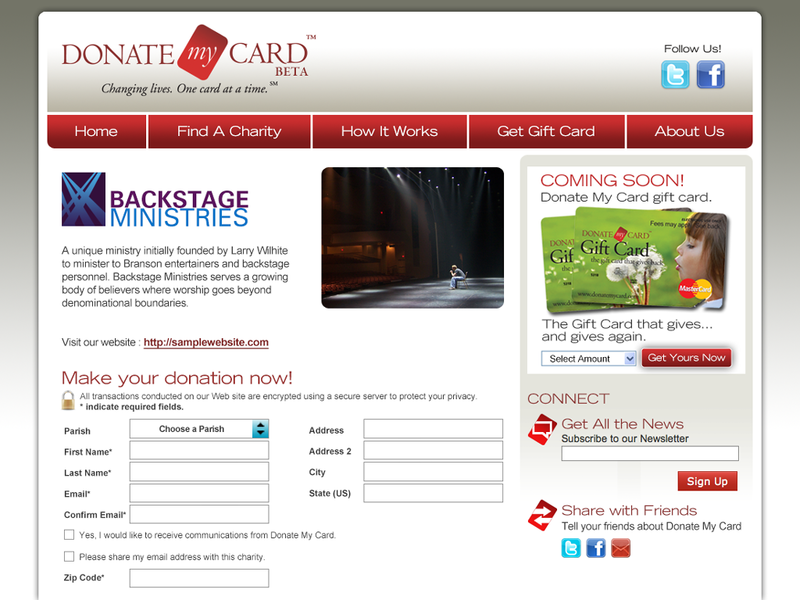 We then rebuilt the application from scratch to be more efficient, easier to manage and more secure. 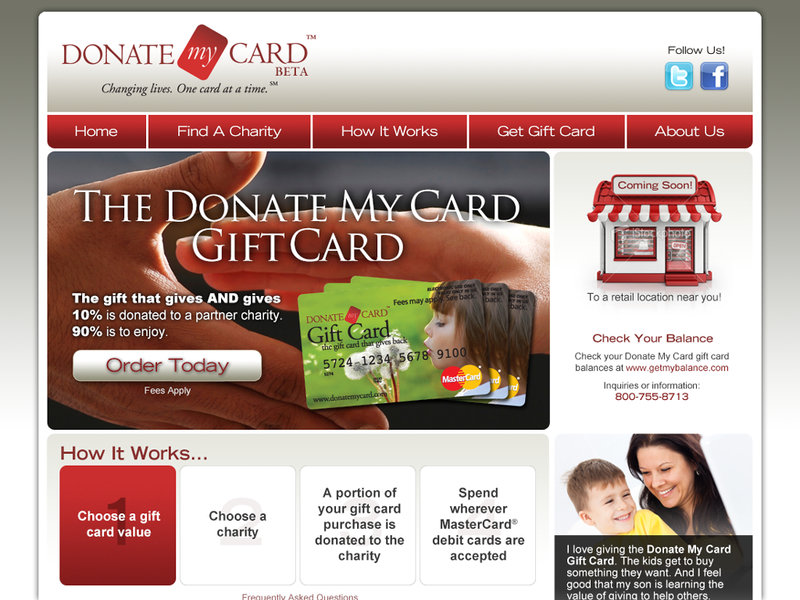 Donate My Card is a company dedicated to providing a secure, user-friendly method for consumers to donate an estimated $8 billion in annual remnant gift and pre-paid debit card values, and for sharing those funds with major non-profit organizations across America.